Our website is under maintenance and is currently being updated. 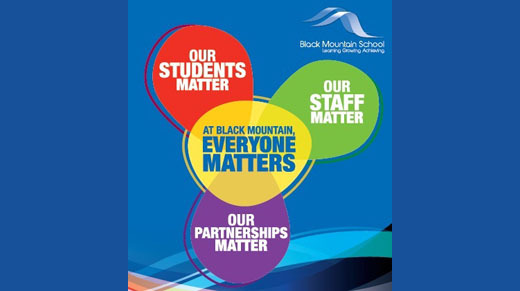 For the most up to date information about Black Mountain School and its programs please contact the school directly. 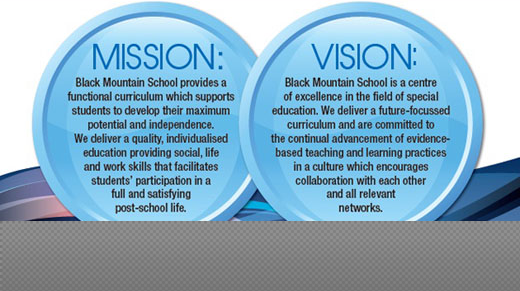 Black Mountain School (BMS) is a centre of excellence in the field of special education. 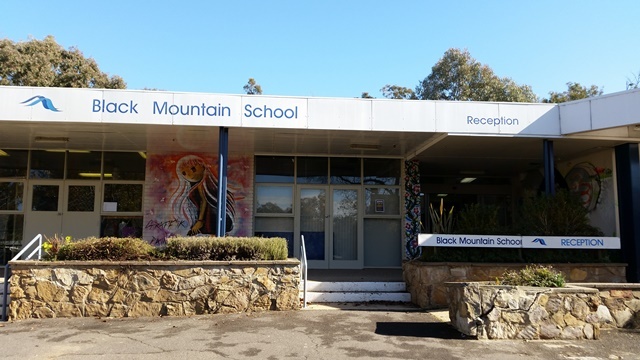 We are a specialist secondary school (years 7 - 12) for students with an intellectual disability. 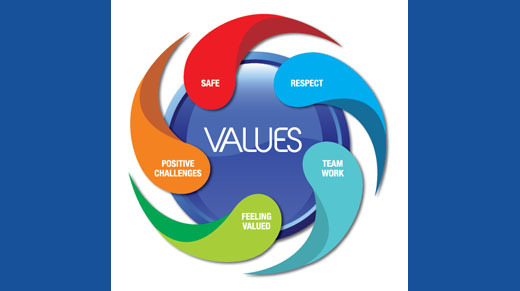 We provide a functional curriculum to support students to reach their maximum potential and independence. 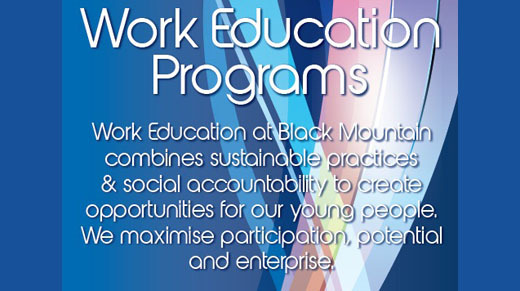 We deliver a quality, individualised education providing social, life and work skills that facilitate students' participation in a full and satisfying post-school life. We have close to 110 students each year with an intellectual disability, many with additional diagnoses such as autism spectrum disorder (ASD), physical disability, communication difficulties and/or complex medical conditions. We offer many exciting and innovative programs to support every student to reach their optimum post-school life potential.